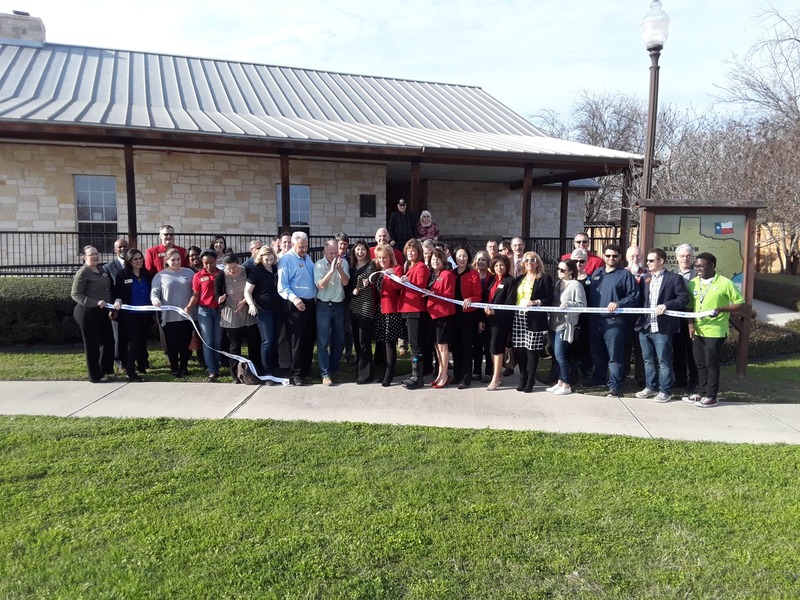 The Chamber is an organization made up of members of the business community working together to be the voice of businesses in the Schertz, Cibolo, Selma and surrounding area; the primary leader in the business community and the organizer of programs, activities, and committees for the benefit of area businesses and residents. Click here for some testimonials from our Members! Credibility – A National survey reveals that being active in a local chamber of commerce is an effective business strategy because two-thirds of consumers believe that such companies use good business practices, are reputable, care about their customers and are involved in the community (ACCE news- Chamber Executive Magazine Winter 2013). The study goes on to say that when consumers know that a small business is a member of the Chamber of Commerce, they are 49% more likely to think favorably of it and 80% more likely to purchase goods or services from the company in the future. 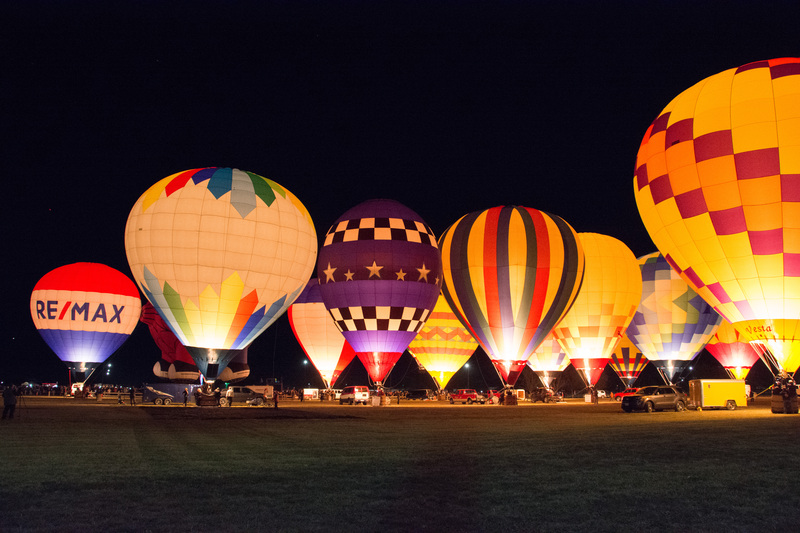 Networking – The Chamber has monthly networking opportunities that include luncheons, mixers and business education classes as well as yearly events such as Health and Wholeness Fairs, Skylight Balloon Fest and Tastes of the Town. Community Information and Business Referrals – We are the information hub for our local Member cities events! The Chamber gets hundreds of calls and emails requesting the names of local companies who provide products and services, and the Chamber makes referrals on behalf of our member companies. We only refer Chamber Members! What a great way to expand your business! Business Education and Training Seminars – We offer quarterly Biz Ed (business education) seminars – free to our members – that includes breakfast and a business professional who will speak and educate you on topics such as business planning, finances, social networking and employment law. Marketing Opportunities - The Chamber provides unique opportunities to member companies to advertise their products and services. Through your personal Chamber website and yearly statistics on activity, “hits”, and “impressions”, we help you to be more effective and focused on whom you are reaching out to. 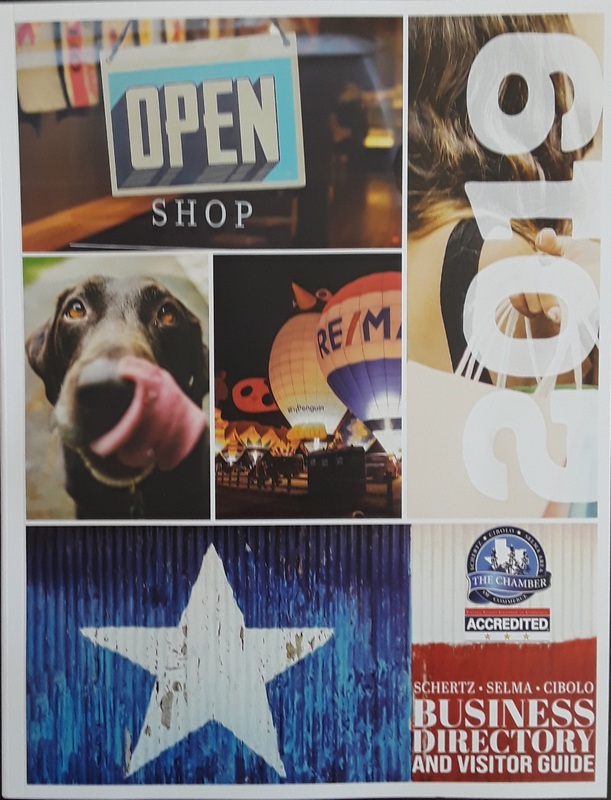 We also offer insertion of your business’s promotional items in our Welcome Bag, carry your business cards and brochures in our Visitor’s Center and print a yearly Business Directory to promote your products and services to member companies as well as citizens in our communities. Supporting our Community - The Chamber is active in many community programs. Through our various partnerships with the local school districts, community college and municipalities, we encourage member involvement and participation. Click here to join the Chamber online!